The McLaren MP4-12C is finally here! And, as you can see…it looks goooood. I can say this is, without question, one of my top two favorite supercars; looks, technology, performance – it has it all. For $231,400 you get this car along with its 592 hp and 443 lb-ft. All that power, and it only weighs 2,868 lbs. The combination? A 0-60 time of 3 seconds flat! 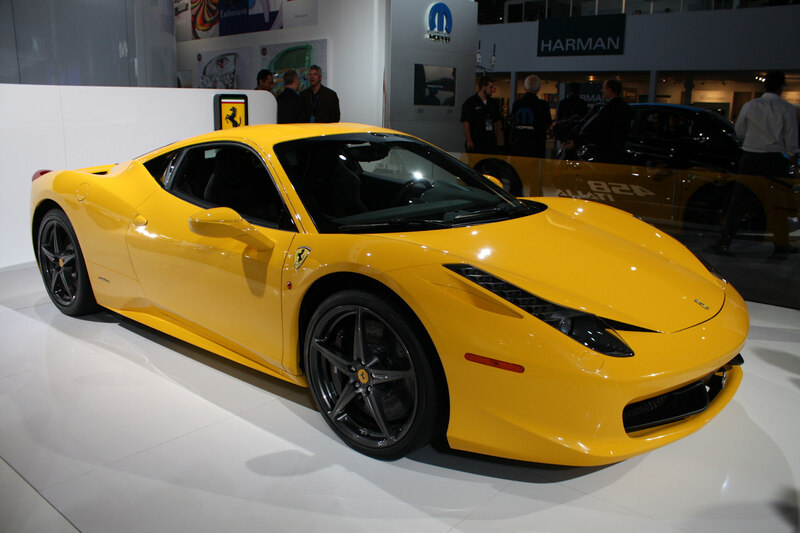 Another favorite of mine, the Ferrari 458 Italia, is slower by 2 hundredths of a second and weighs 178lbs more. But just like the MP4-12C, it has all the looks you could want. What’s for certain, is whichever one you drive you’re certain to have a smile on your face. I know I would! The McLaren also has a great interior (below). To read more about the MP4-12C check out a full review here. 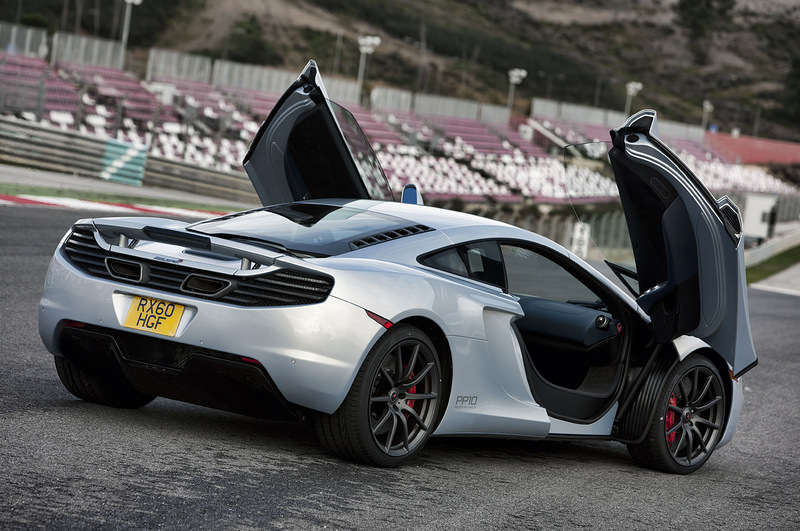 Be sure to check out the video below, and see the McLaren in action!